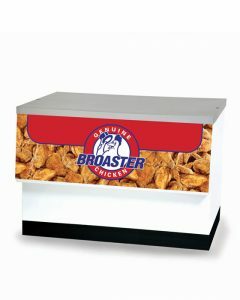 Join the thousands of satisfied operators worldwide selling the only branded chicken program in the world! 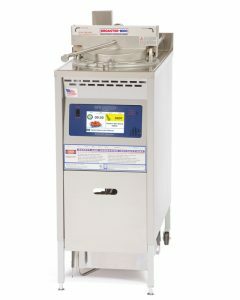 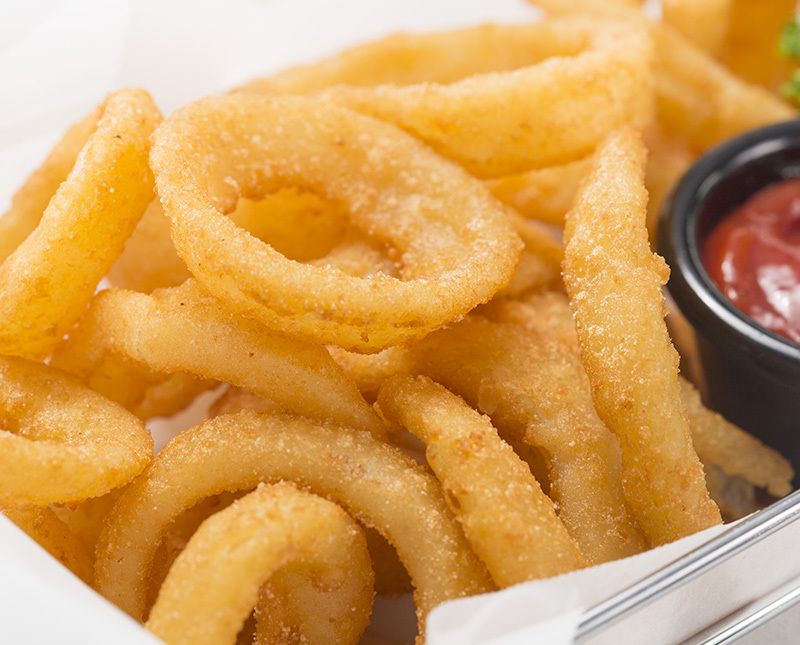 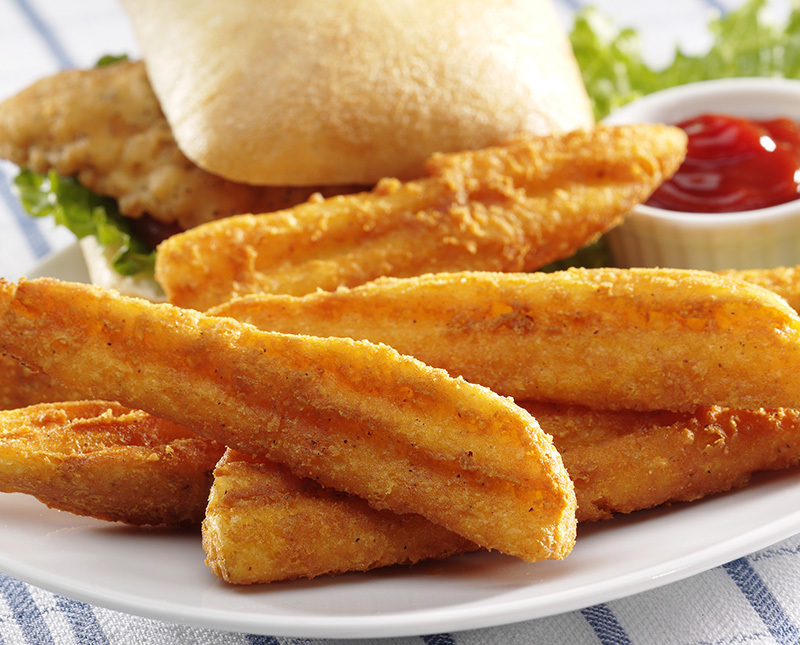 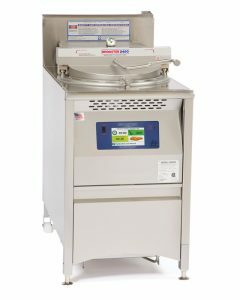 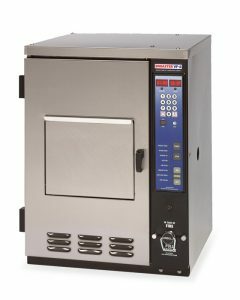 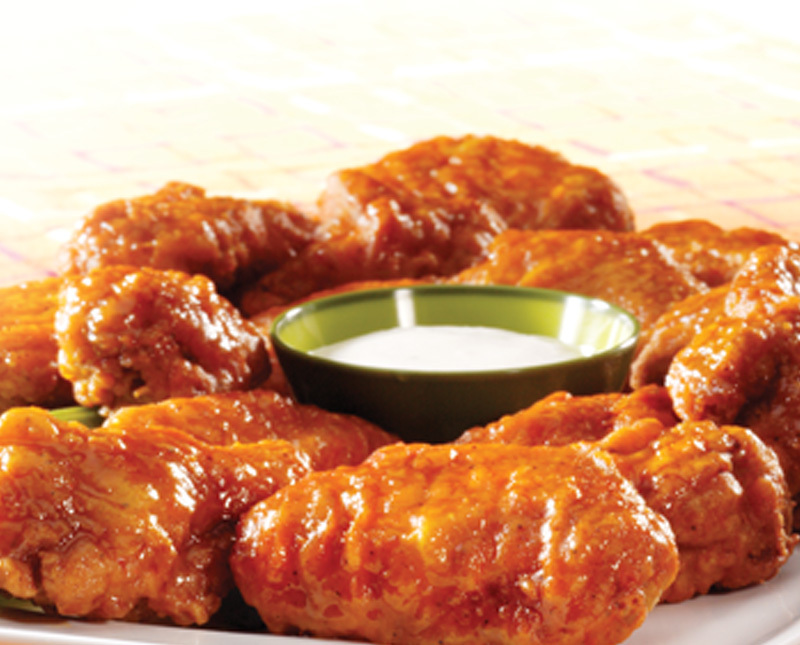 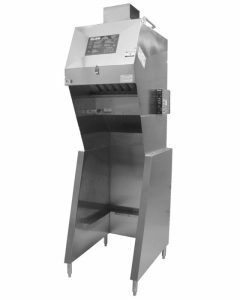 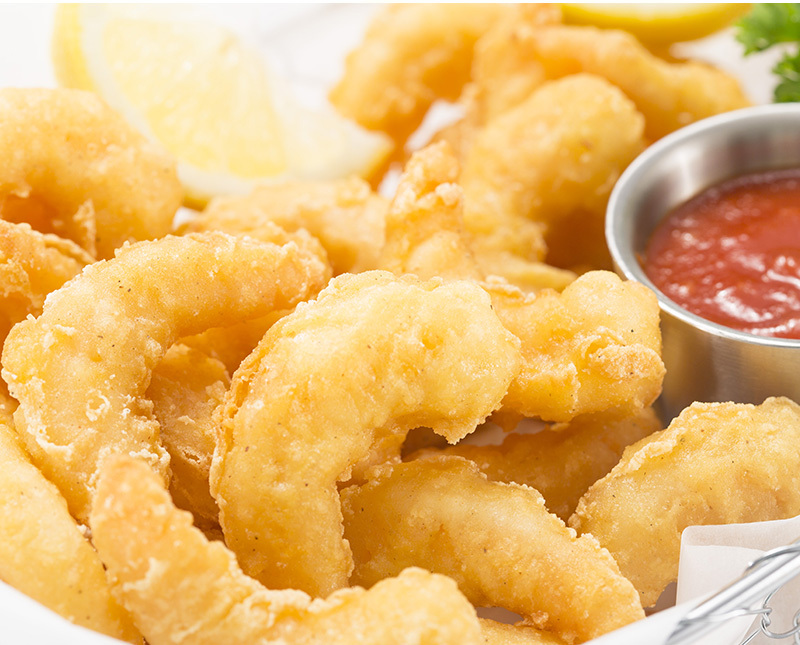 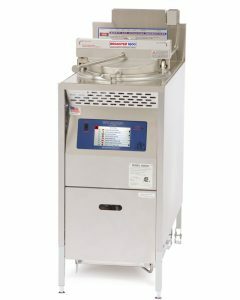 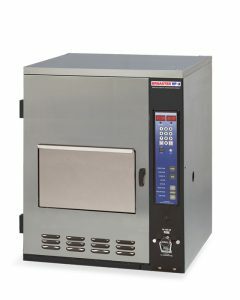 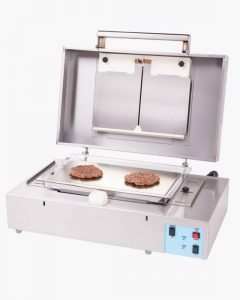 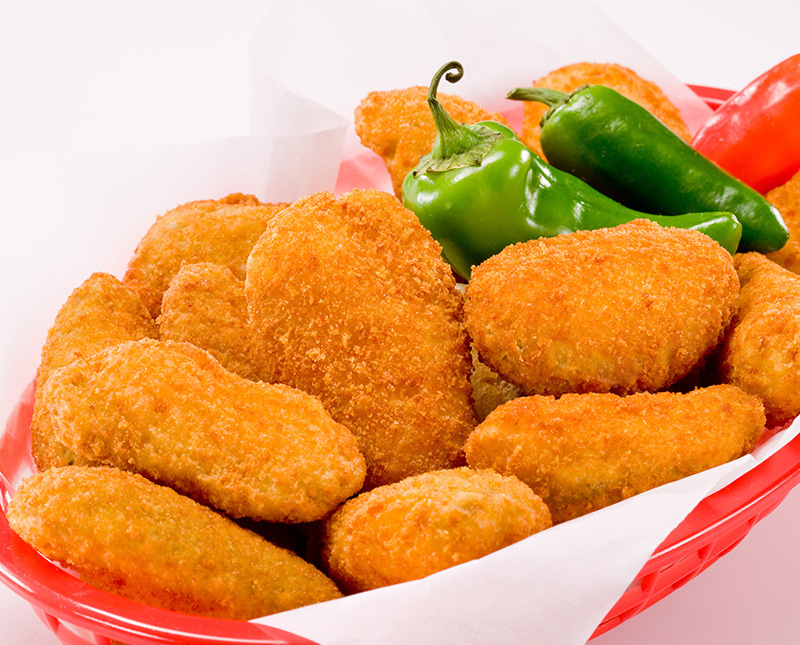 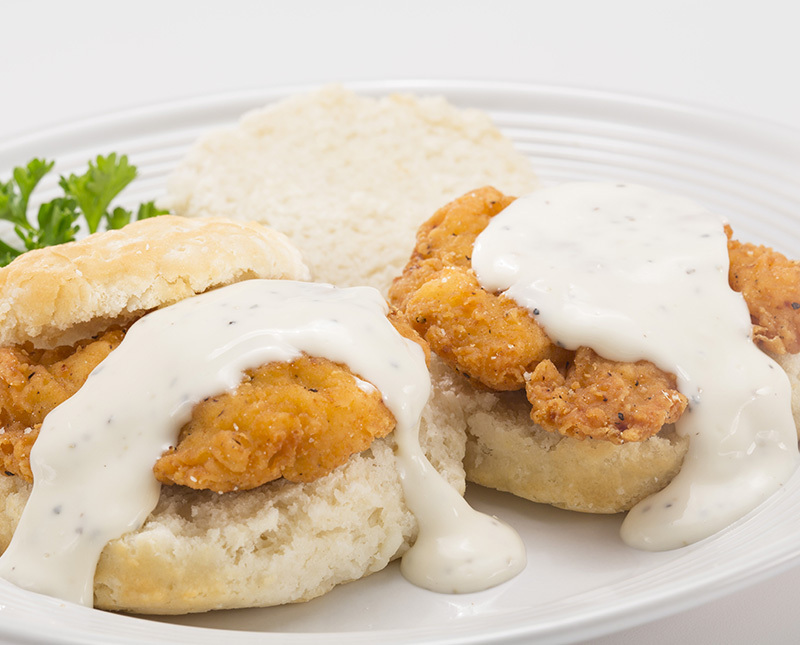 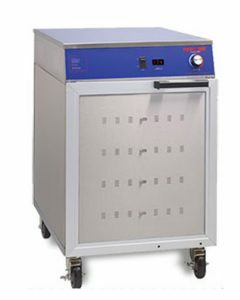 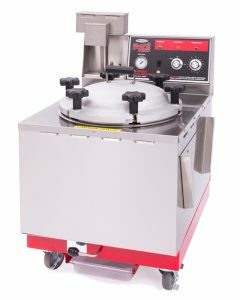 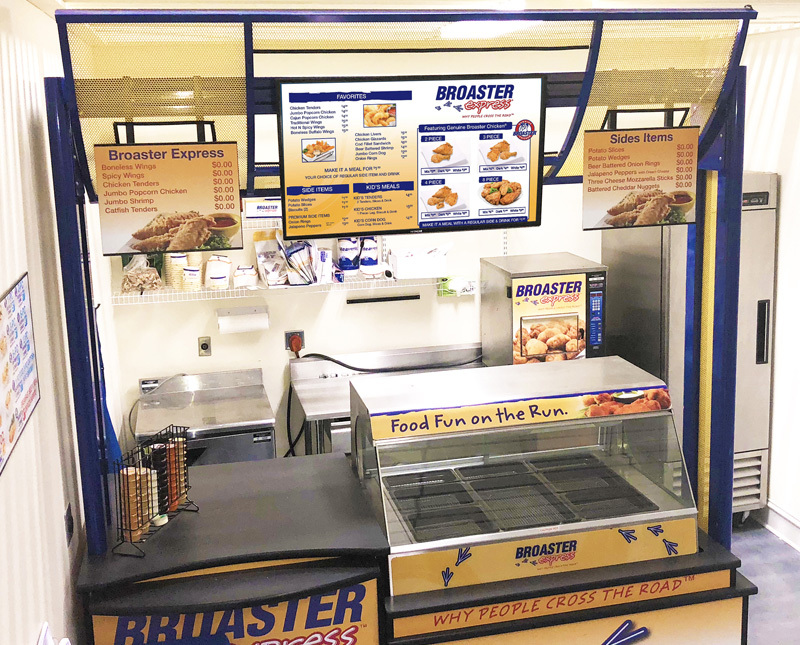 Broaster Company offers foodservice operators all they need to strengthen their businesses and build their profits. 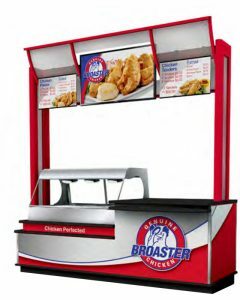 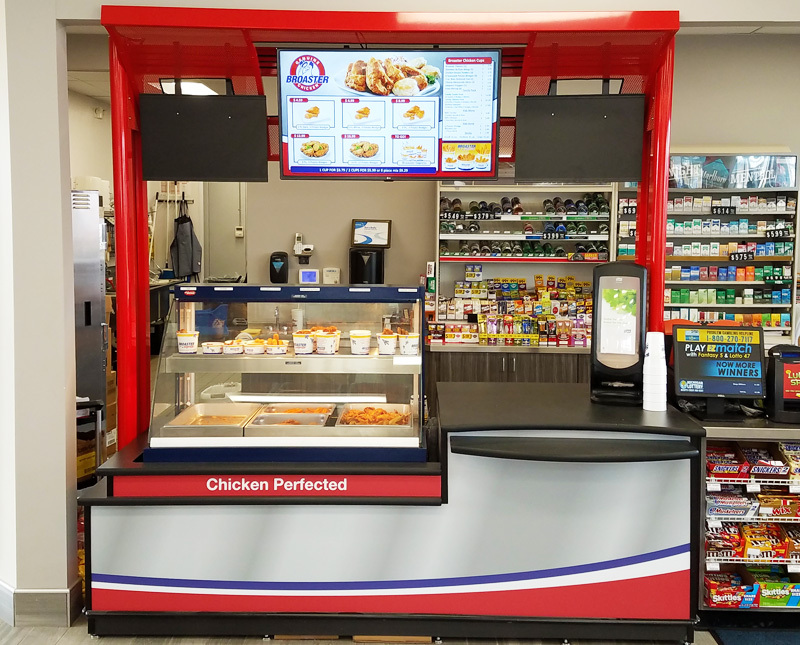 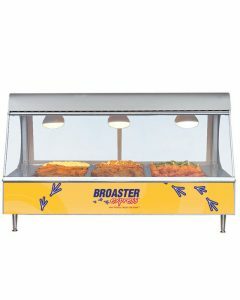 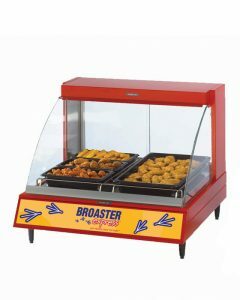 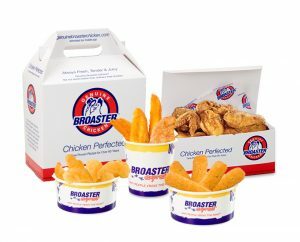 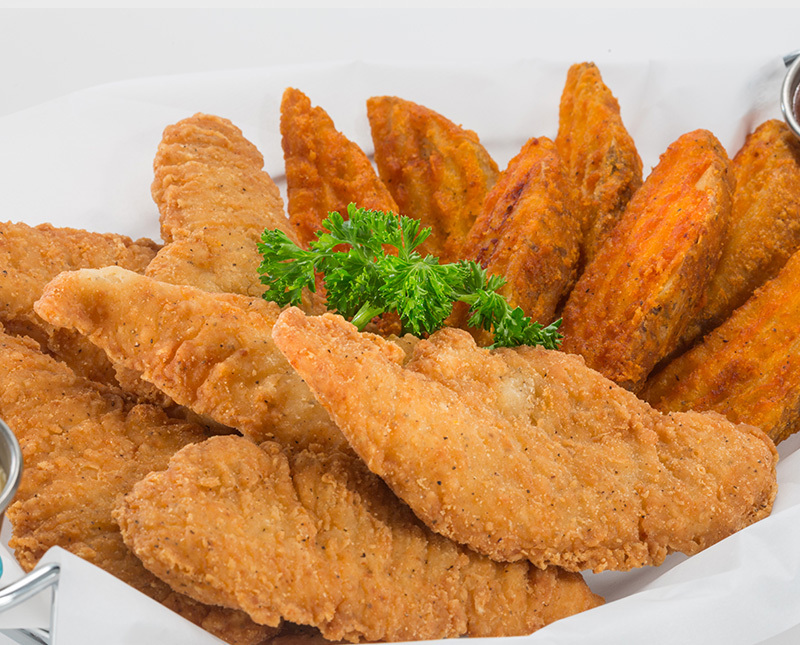 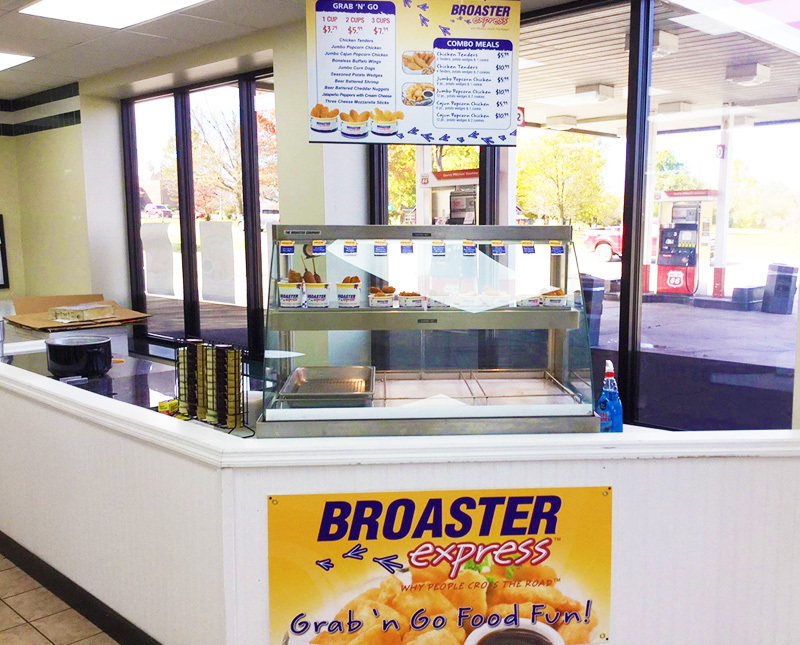 When you become a Genuine Broaster Chicken or Broaster Express licensed trademark operator, you gain access to all the benefits, supporting supplies, Point of Purchase/Point of Sale (POP/POS) materials and accessories. 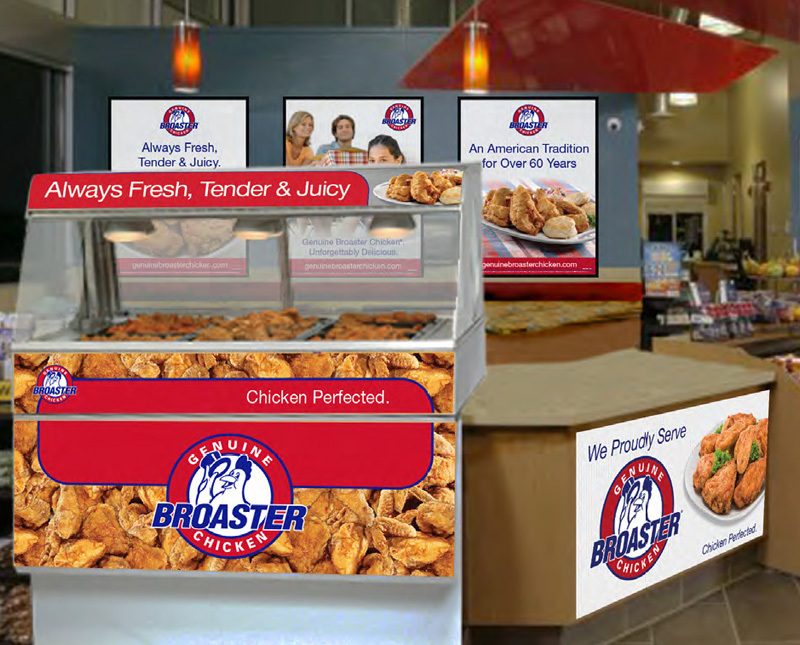 If you’d like to attend an on-site training seminar to learn in-depth instruction on how to prepare and cook Genuine Broaster Chicken, market your business, the proper way to clean and filter trying different foods, contact us. 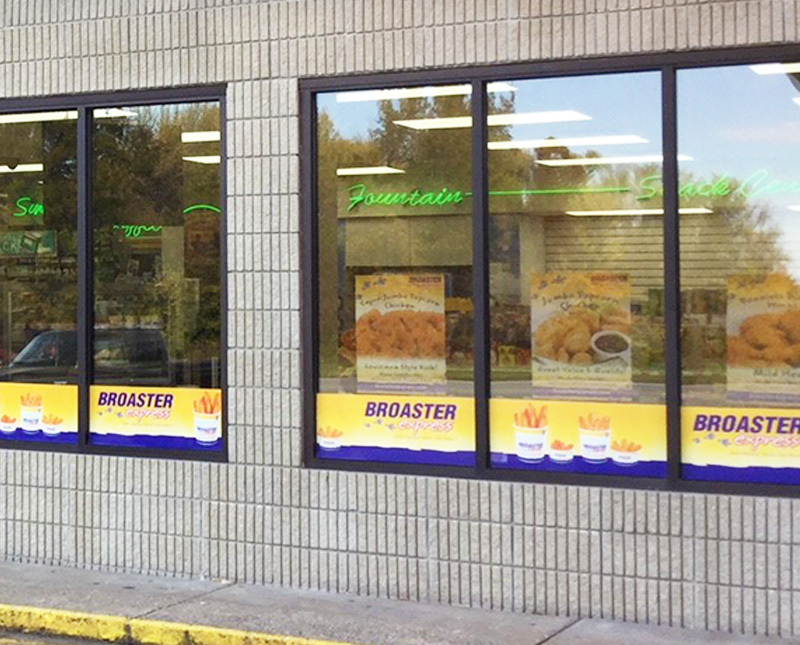 Learn more about the 2-day Operator’s Training Seminar that Broaster offers by contacting The Broaster Company. 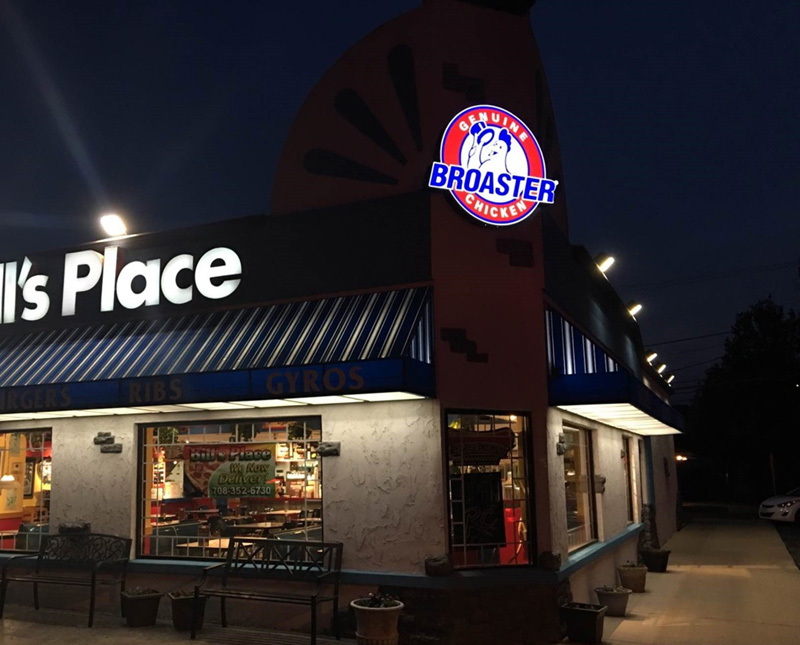 2019 Dates are: January 23-24, March 20-21, April 17-18, June 19-20, August 21-22, September 18-19 and November 6-7.